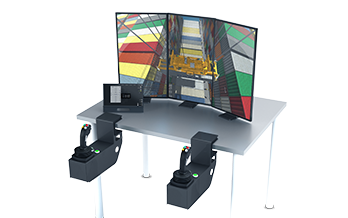 Designed with regular use in both classrooms and the workplace in mind, the desktop-based, three-screen Vortex Trainer is a powerful option to add simulation-based training to the developmental workflow of operators at your terminal. 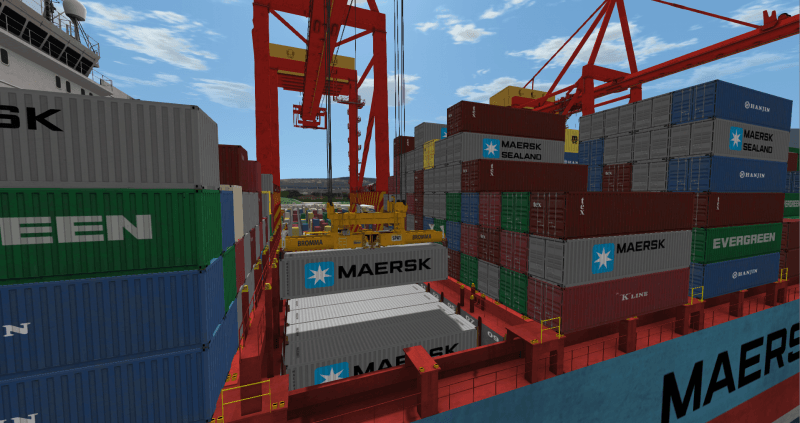 For those ports with simulation already integrated, the Vortex Trainer offers an opportunity to easily expand their training capacity with a flexible, modular simulation platform. 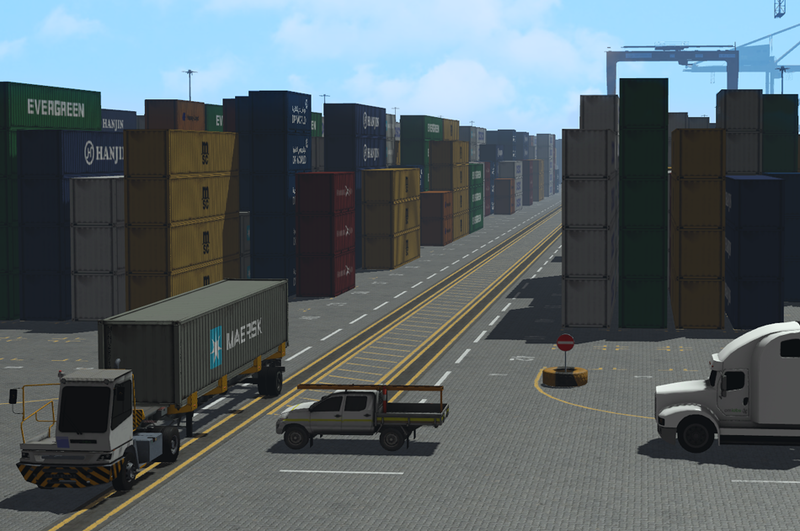 Simulation is an investment, but evaluating how it can provide value to your operations doesn’t need to be a risky one. 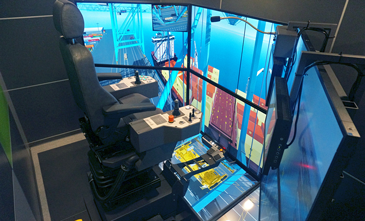 The Vortex Trainer is a low cost, full capability simulator which can run any of our ports training simulations. 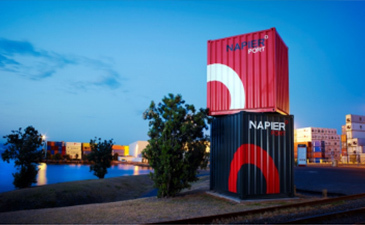 Easy to setup and move — if required — the Vortex trainer is a portable solution that allows trainers, health and safety specialists, and terminal managers to deploy training opportunities wherever they see fit. 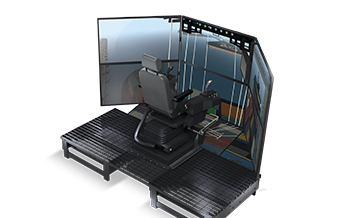 The Vortex trainer is a space-friendly option that allows you to deploy multiple simulation-based training seats easily and within budget at any location within your operations. 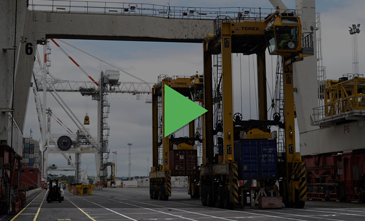 With multiple operators training simultaneously, your roster of qualified employees can also grow, meaning increased productivity and fewer workforce related slowdowns. 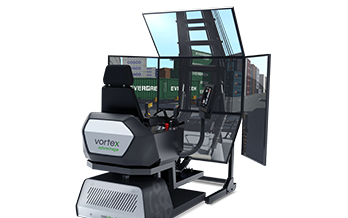 The Vortex Trainer is designed with steel components, and industrial-grade controls, steering wheels, and pedals developed by manufacturers of port equipment. It’s designed to provide classroom operations you can count on for years of training. 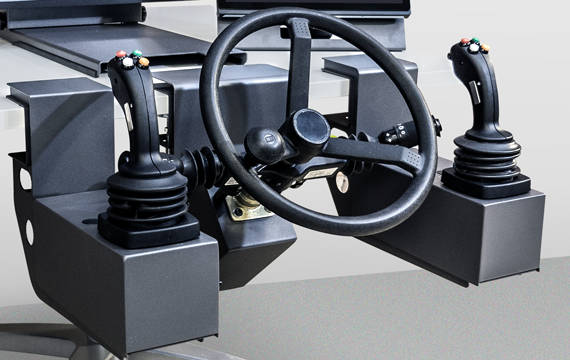 Functions of the professional-grade joysticks are identified by magnetic labels that can be switched as needed. Real-time instrumentation panel and simulator interface with touch controls. Heavy duty, authentic equipment pedals can be fitted into any of four slots.